Zlatan Ibrahimovic has sent a beautiful message for Manchester United midfielder Paul Pogba, suggesting that the young superstar still needs guidance. Pogba and Ibrahimovic were one of the first players to join Manchester United as Jose Mourinho took charge at Old Trafford. The duo played a crucial role for the Red Devils, as they won the Europa League that season. The Swedish International suffered a terrible knee injury, which saw him miss the final against Ajax. 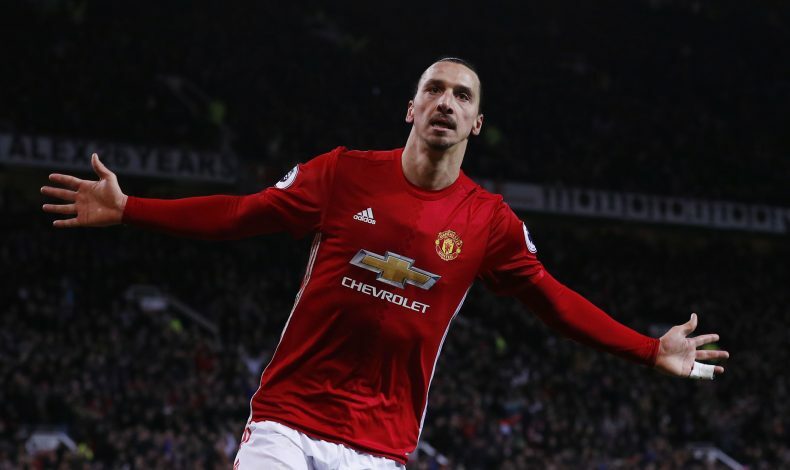 Ibrahimovic signed a new one-year extension on deadline deal of the subsequent summer, but chose to leave for LA Galaxy earlier this year, as he wasn’t able to perform to Mourinho’s standards. Ibrahimovic, Rooney, and Carrick were gone in a matter of six months, forcing Paul Pogba to take up the leadership role in the dressing room. Earlier this season, Jose Mourinho had some issues with the Frenchman regarding his performances and online activity. But it seems to have eased off over the past few months. Ibra revealed that he misses his time at Manchester United, especially his connection with Paul Pogba. The 37-year-old believes that he is yet to mature as a footballer, and needs constant guidance for now. “I miss all of them,” Ibrahimovic told the BBC. “Paul Pogba, I had never played with him before and I didn’t know him as a person. We have the same management and when I got to know him, I got to find a fantastic person and a fantastic footballer, but someone who needs to be guided. “He is a professional guy that works every game and never misses training or a game. Those are all the things that people do not see, you only get judged by what you can see on television or the 90 minutes in the stadium, that’s where you have to perform.